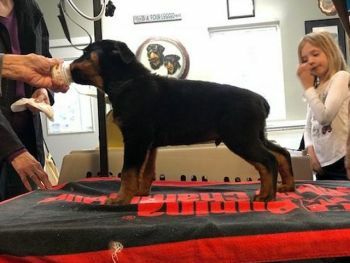 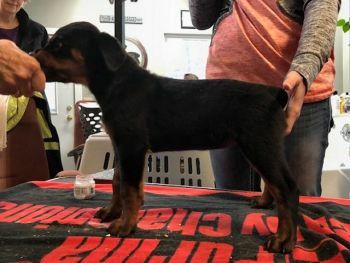 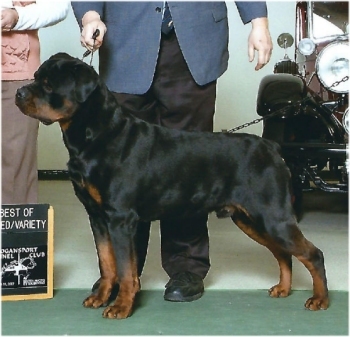 Contact us at showdogs@vonbakerrottweilers.com for more information! 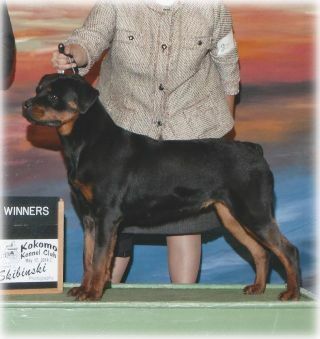 Pet female puppy and Show prospect male puppy available from this litter. 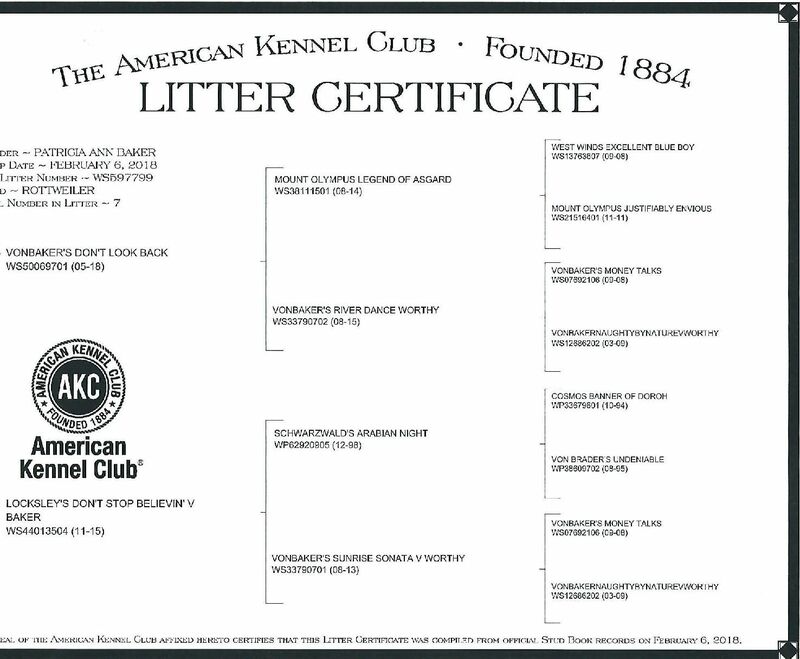 If you would like further information about any of our Rottweilers, our co-ownerships with "Luke" - the German Shorthaired Pointer or "Eclipse" - a 2007 top ten Ibizan hound and BOB winner at the Eukanuba National Championship, or any rescues we may know about, please contact us.